FB Lander is not going to be for everyone, let’s be really honest; some people just hate Facebook and everything about it. 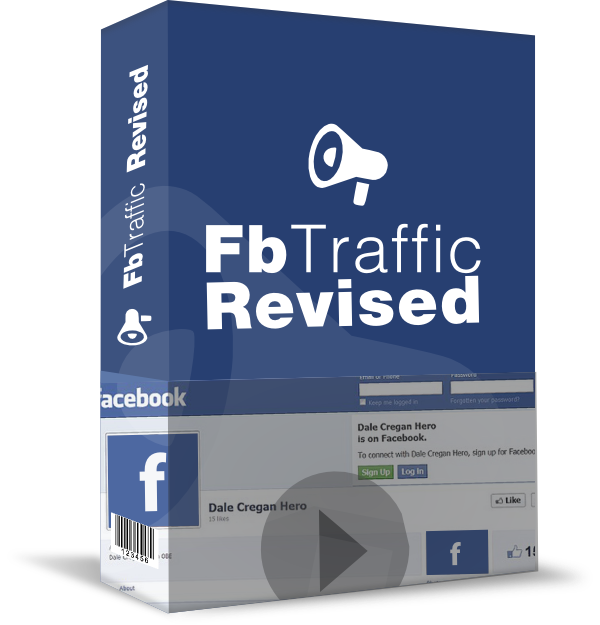 And regardless of how good a particular Facebook product is or how much the vendor has proven he or she made with his or her FB product – If you don’t like FB then this really isn’t for you!! 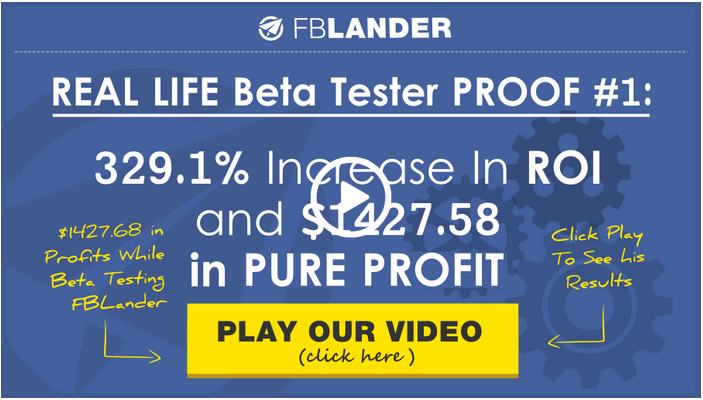 What is FB Lander & How does it make you money? 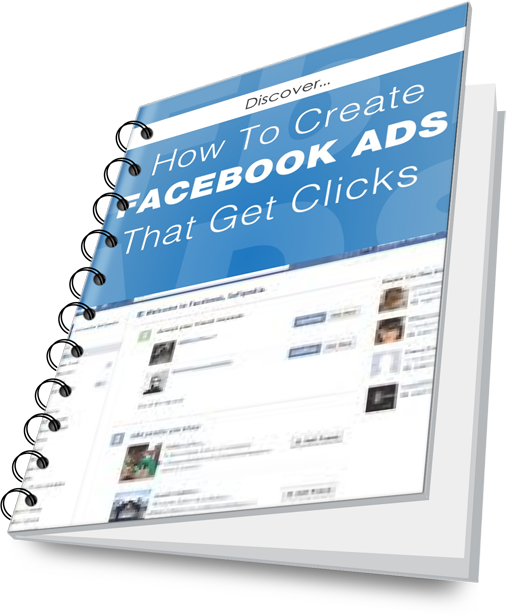 There are a ton of product in this niche which means that if I wanted to run ads to promote each of them on Facebook it would cost me quite a bit to get started – But if I ran just 1 Facebook advert that linked to a page with say my top 10 products then the advertising costs are going to stay low but the chance of making a sale will increase. 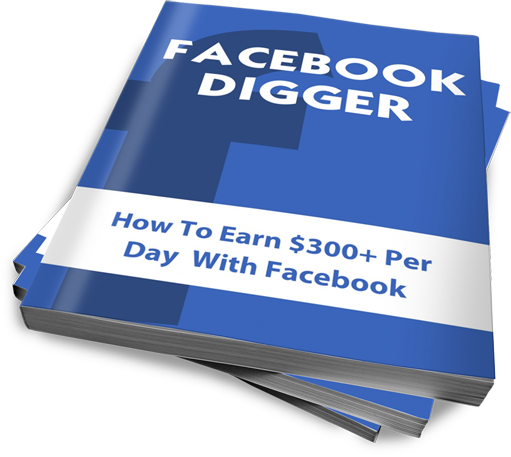 If you know me then you probably know that I’m a niche marketer and not a Facebook marketer… nothing has changed there. 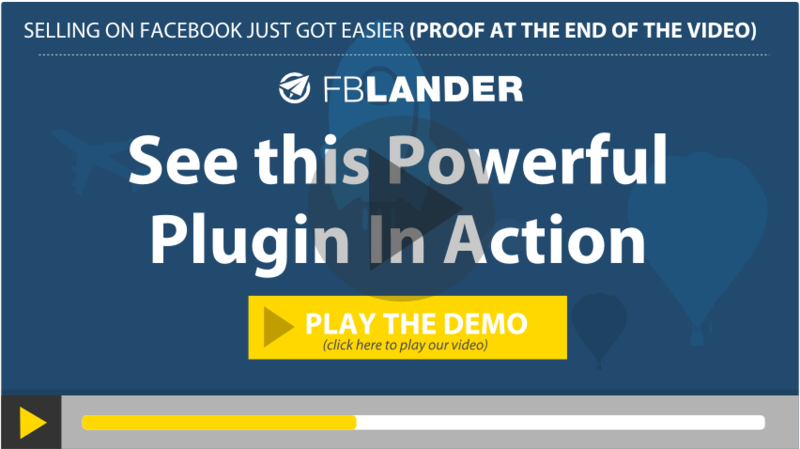 But the principle and idea behind FB Lander is something I am already using in my niche business to showcase several products at once.